Chairman – Eplanet Pvt. Ltd. The man with plans and the vision to execute them effectively, Mr. Santosh Sapkota Currently holds the position of Chairman and Event Director for E-planet Pvt. Ltd, the official organizer of the international pageant Miss Heritage International. 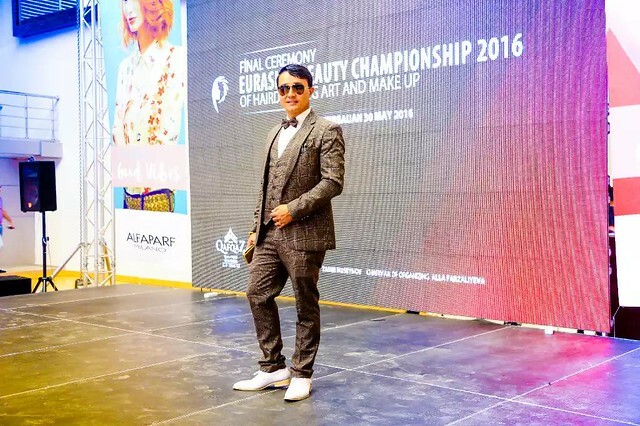 From the domestic scene of beauty pageants to international arena, Mr. Sapkota has been able to deliver the best of him and is been succeeded so far. In the very next two years of span of time Mr. Santosh was able to run the Movie House on his ownership and expanded it as a complete professional production and event management House. Mr. Sapkota finally launched Movie House majorly focused on organizing beauty pageants with innovative concept the premier event being related to school going girls aged 6 to 13 years of age named as Little Miss Kathmandu in the year 2064 B.S. and in the same year another one called Miss Teen Kathmandu 2064 B.S. branded by a leading stationery product called Point Line. In the following years both the event initiated by Movie House became a brand name and got established as one of the highly acclaimed pageants in the domestic scene of Nepal. 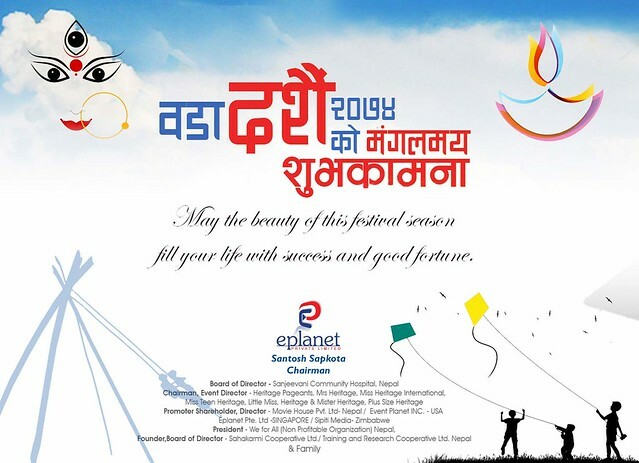 In the year 2011 Mr. Sapkota came up with his company named as E-planet Nepal as the sister concern of Movie House. 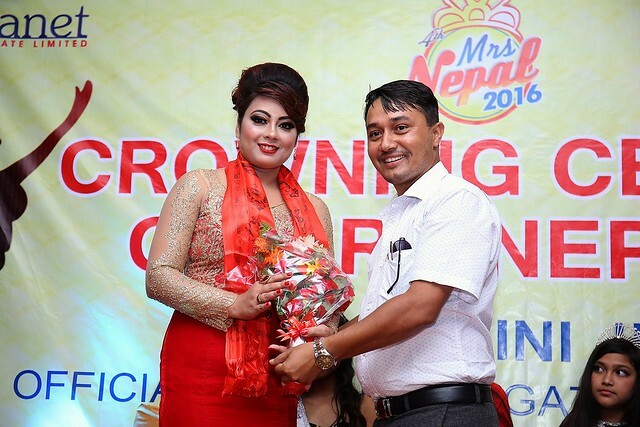 From here on Mr. Sapkota got more engaged in organizing various pageants in different regional areas of Nepal. 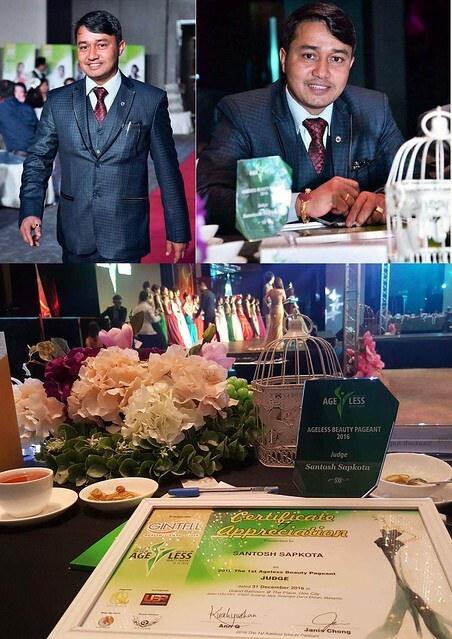 From the initiation of major events like Mrs. Nepal, Little Miss Nepal and international affiliated events like Miss Teen International Nepal, Miss International Nepal Mr. Sapkota in the year 2011 was able to establish Event Planet Inc. in New York, USA joining hands with his counterparts residing in USA. This made to start a pageant based for the Nepalese women residing at USA and thus came Miss Nepal USA 2011 and so far the event is running successfully getting better and bigger in its preceding editions. 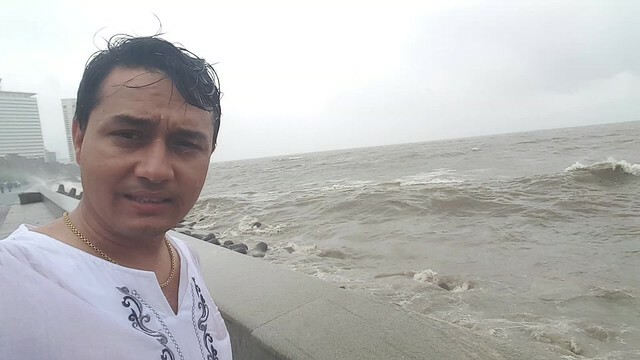 In 15 years of span of time Mr. Santosh Sapkota now is the country director for more than 30 numbers of International beauty pageants for Nepal, also the Chairman of International pageant called Miss Heritage International and Miss Environment International, and the recipient of various international awards.